Are you tired of waking up early on cold winter mornings to shovel the snow and clear your parking lot? Don't spend another minute braving the cold to remove snow yourself. Get in touch with Clean All Plowing today. All you have to do is call, and you can count on us to plow it all. Call 315-472-9189 now to schedule snow removal service. Since the winter of 2002-2003, Syracuse has accumulated more snow than any other city in New York. With so much snow, it takes an experienced team to handle the area's snow removal needs. That's where Clean All Plowing comes in. Want to learn more about the benefits of hiring Clean All Plowing? Contact us today. Since 1987, Clean All Plowing has provided top-notch snow plowing and snow removal services in Syracuse. To make sure our clients in the surrounding area get the help they need, we also serve Mattydale, Liverpool and the North Syracuse areas. 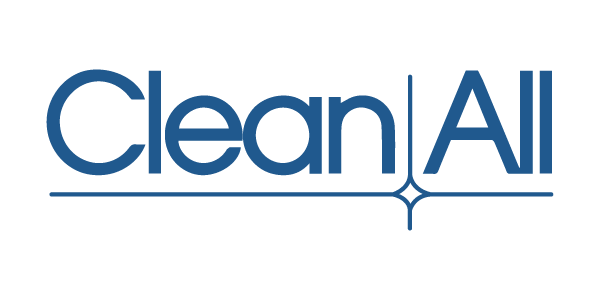 For more details about the services we offer in your area, contact Clean All Plowing today. Copyright © 2019 Clean All Plowing, all rights reserved.